Measuring 20 by 15 by 4 centimeters, the Mini Cinema Lightbox (also available in original and extra large) is a perfect decor piece for small apartments or bedrooms. I personally use this as a customizable photography prop when I take pictures for the blog. Included is an USB adaptor so you can plug this directly into any computer USB port to light it up. The little lightbox can also be lit portably with six AA batteries. I personally would have appreciated an inclusion of a wall adaptor but those can be purchased separately for $10 USD. The actual lightbox is pretty simple, it's white all-over with two small slots on the backside for wall-hanging purposes. There is an on and off button and the front has three rows for tile insertion. 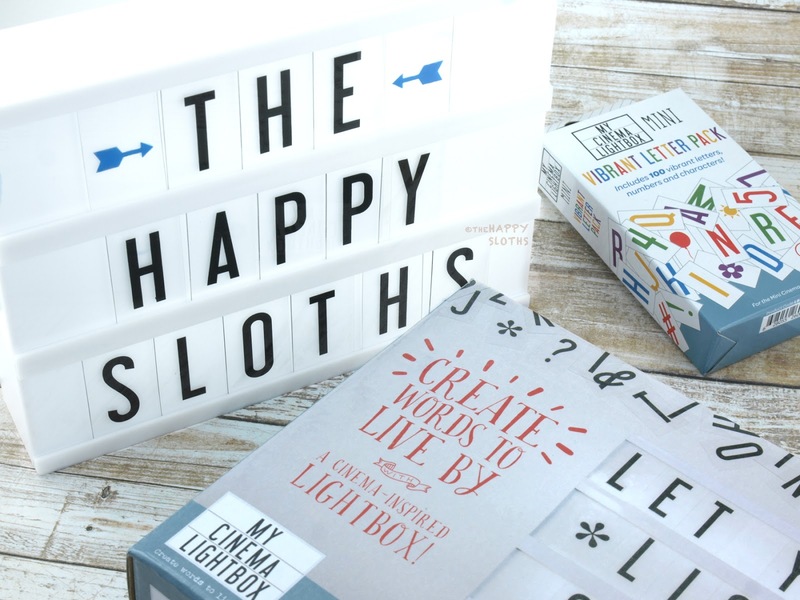 The Mini Cinema Lightbox includes 100 letter, number, and symbol tiles. You also get four blank tiles to decorate however you wish. Changing the letters is very easy although the tiles do slide around a bit so you have to ensure the lightbox stays upright. 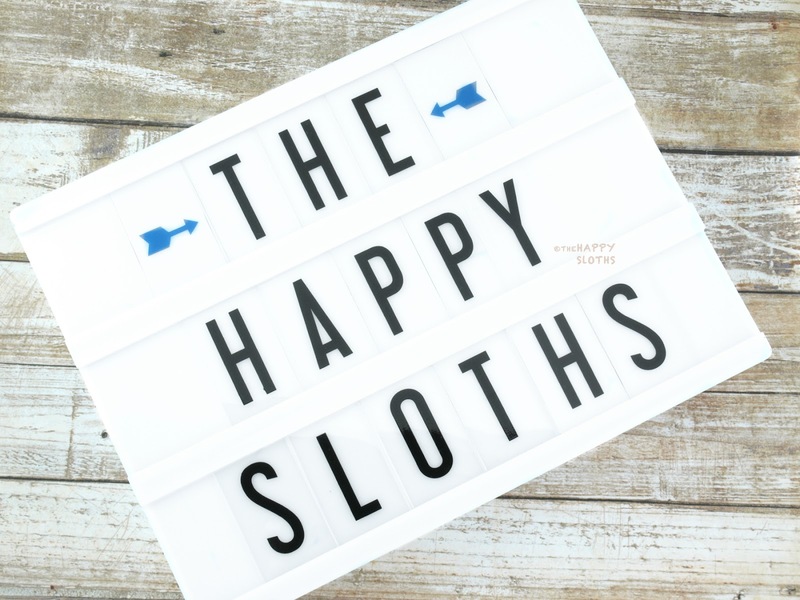 You can fit just about eight tiles on each row so if you are thinking of spelling out longer words, the bigger lightboxes may work much better. 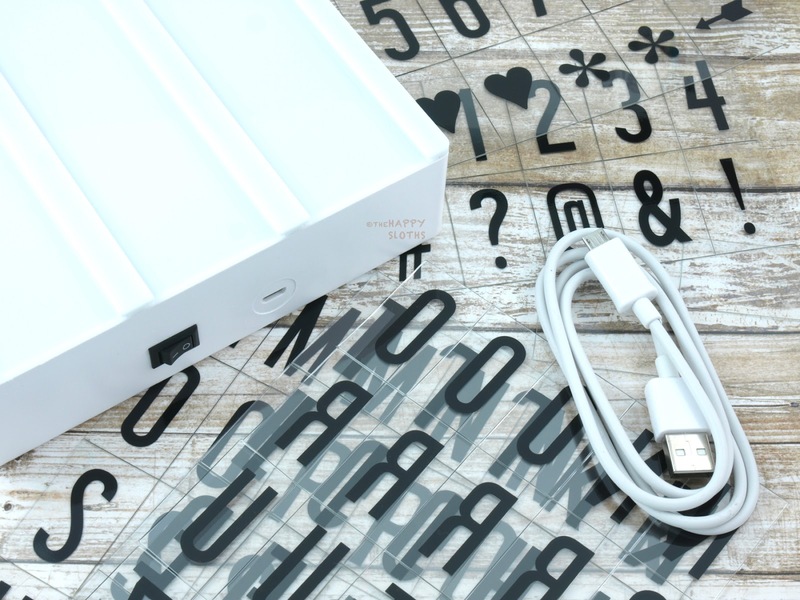 Once on, the LED backlights will illuminate the box; the emitted light is soft and cool. If your room is big enough, this thing may actually work as a night light. 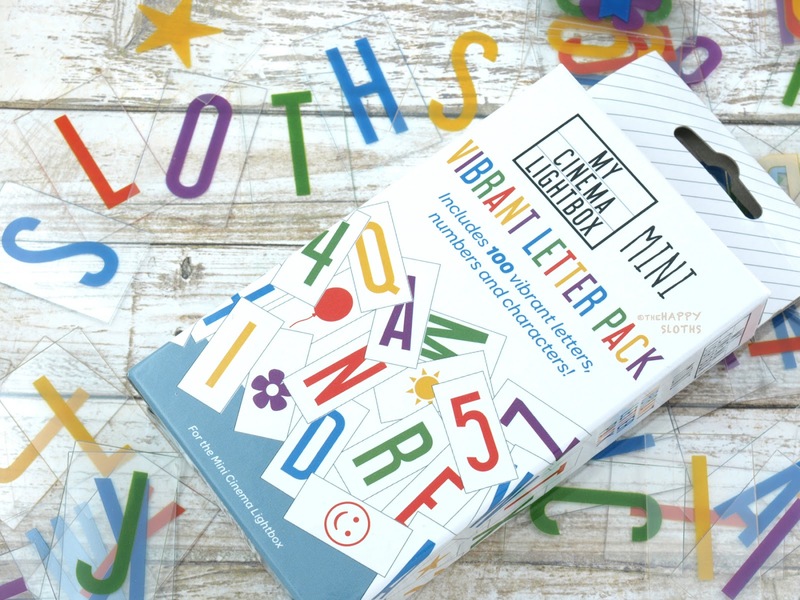 Also available as an add-on for the Mini Cinema Lightbox is the Vibrant Letter Pack ($7.99 USD). This includes multi-colored letters, numbers, and various symbols. For the bigger lightbox, additional tile packs are available and hopefully My Cinema Lightbox will introduce even more sets for the mini light box. These definitely make it even more fun to change up the design. My Cinema Lightbox is available online at mycinemalightbox.com, Indigo, Urban Outfitters, and Amazon.